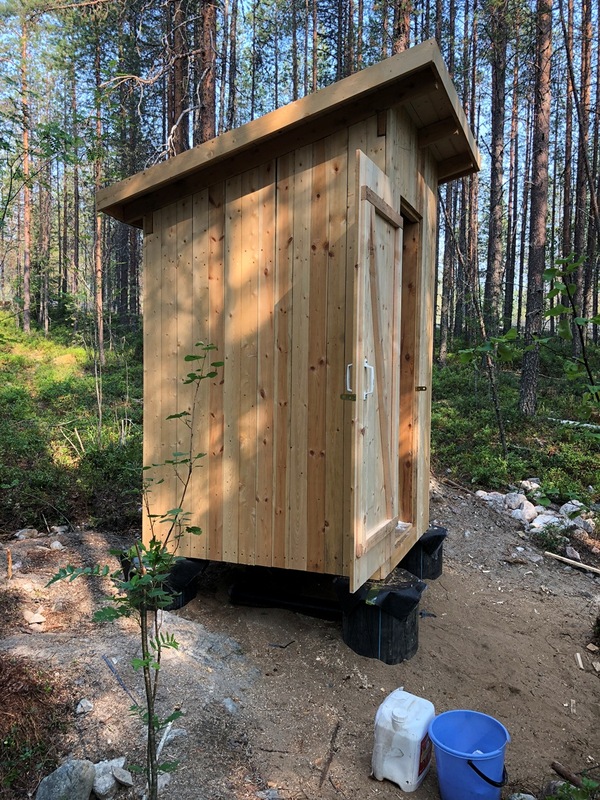 In March 2018, during an expedition organized by the GC RAS, a new location for a future magnetic observatory construction was explored in the vicinity of the Nikolai Pertsov White Sea Biological Station (WSBS). 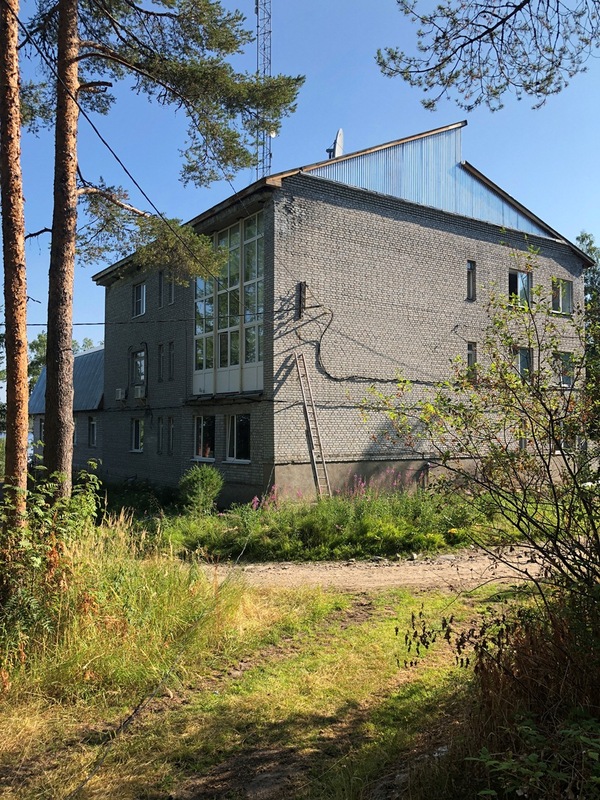 WSBS, a subdivision of Biology Department of Lomonosov Moscow State University, is an educational and research centre, created for conducting marine scientific research and field student practices at the White Sea. It is located on the polar circle and studies the polar or circumpolar fauna. WSBS is the base for the Research & Education Centre "Marine Biology, Oceanography and Geology". Based on the results of the magnetic survey, a location was chosen with zero vertical and horizontal gradient of the Earth's magnetic field, marked on the terrain. 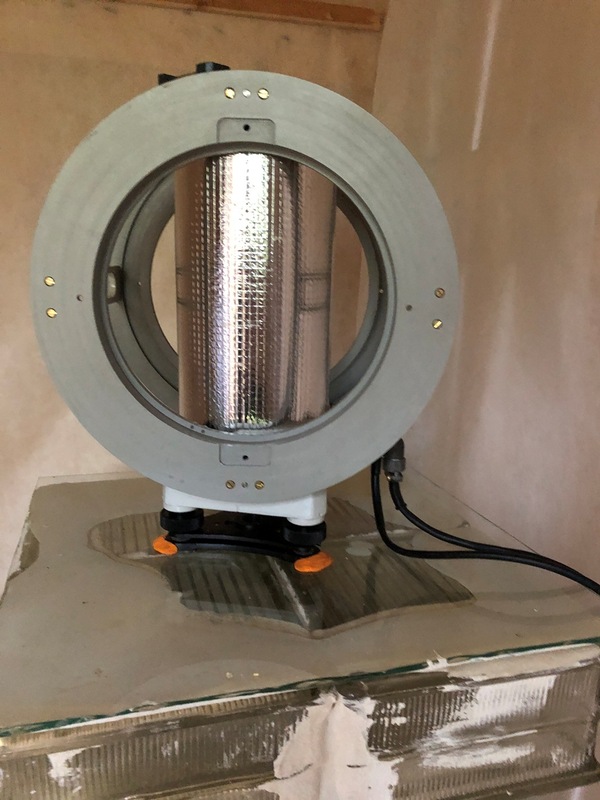 In June 2018, the pavilion for the POS-4 observatory magnetometer was made of non-magnetic materials. The pillar in the pavilion was constructed using glass blocks, providing a non-magnetic environment for the magnetometer. Glass blocks have already been used by the GC RAS for the construction of the pillars in the observatory pavilions at the Klimovskaya magnetic observatory. 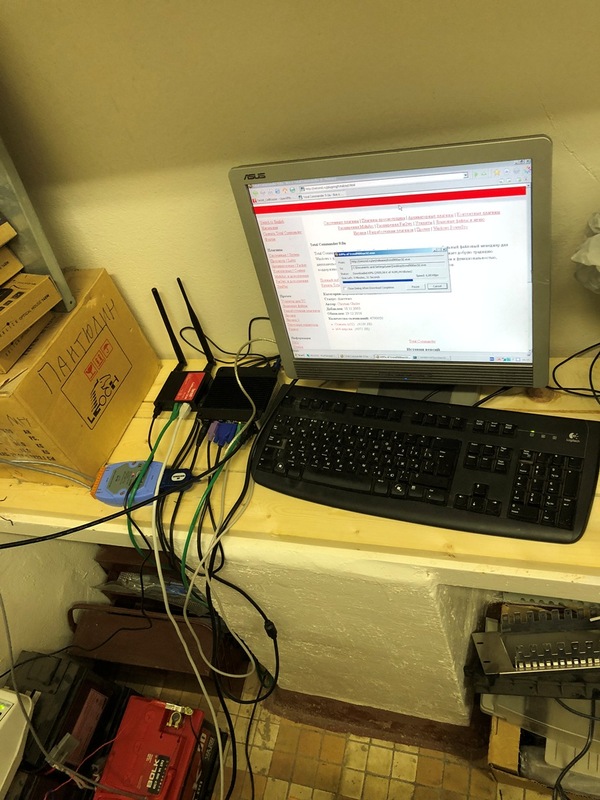 In August 2018, an innovative POS-4 Overhauser vector magnetometer, manufactured by the Quantum Magnetometry Laboratory of USTU-UPI (Yekaterinburg, Russia) was installed at the station, and the data transmission to the Russian-Ukrainian geomagnetic data center was organized. In January 2019, a IAGA code WSE was assigned to the observatory.